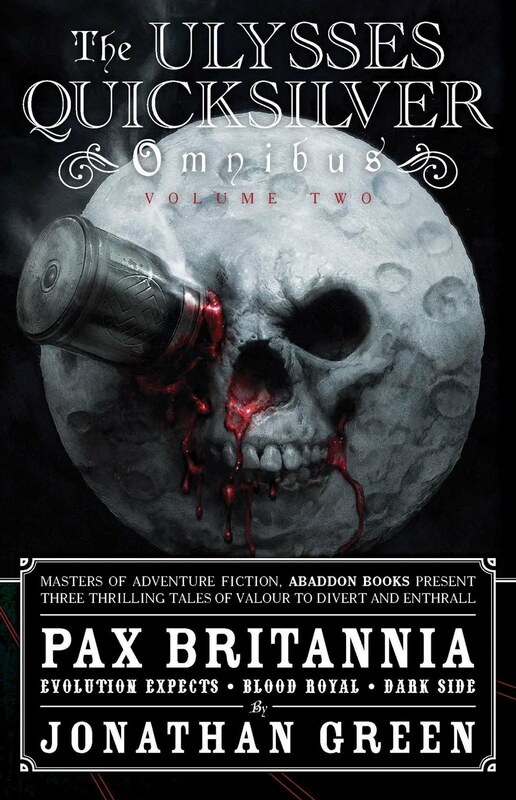 PAX BRITANNIA: The Ulysses Quicksilver Short Story Collection - available now! 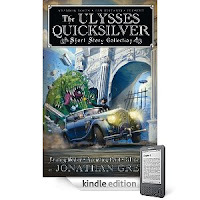 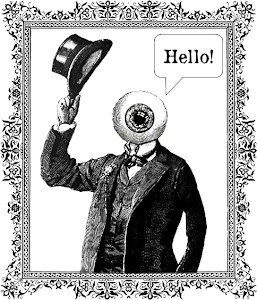 The Ulysses Quicksilver Short Story Collection - available now! 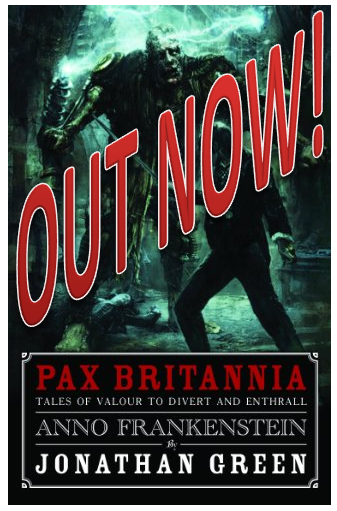 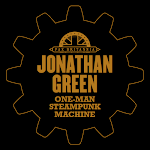 I'm very excited about the release of this Kindle-only collection and am looking into releasing some more of my work via Kindle in the not-too-distant future. 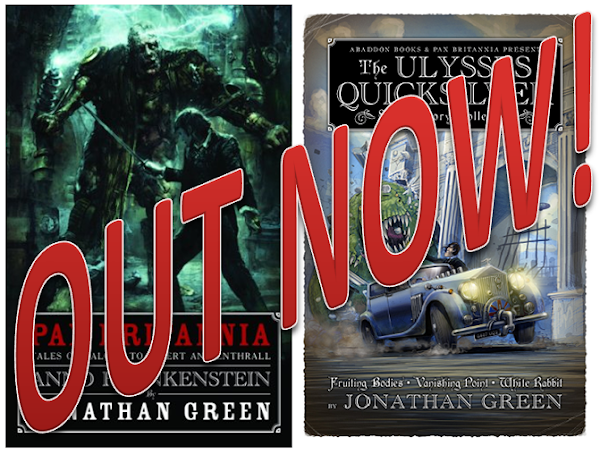 My only problem now is that I need to buy myself a Kindle to see how the book's turned out in digital format.